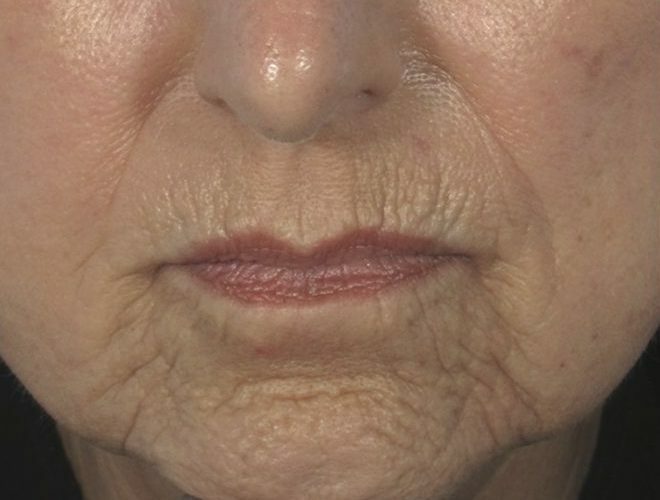 Skin resurfacing procedures using lasers reduce the signs of aging and helps to tighten, tone and smooth your skin. They are commonly used to reduce the appearance of scars, stretch marks and other cosmetic concerns. Co2 Fractional Laser is the gold standard in ablative laser resurfacing workstations because it offers many individual customizations and the lowest level of thermal damage, making it more gentle on the skin. Energy-rich beams of light are emitted from the system and carefully directed to the areas needing treatment. What Should I Expect after Co2 Fractional Laser? 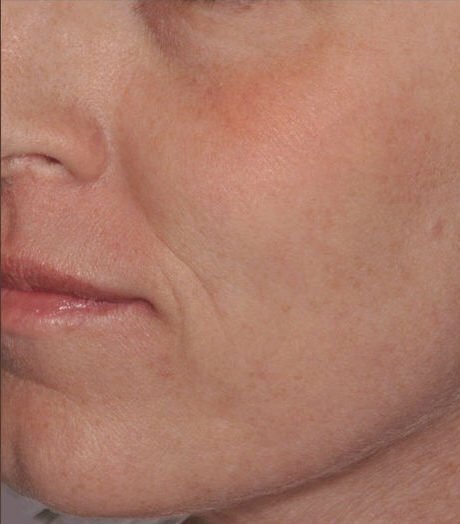 After your Co2 Fractional Laser treatment, expect to see some redness, scabbing, and peeling for about two weeks. 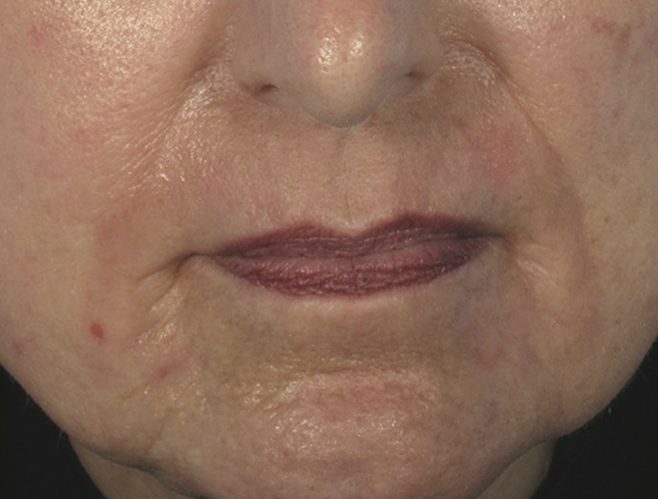 The treatment can be personalized to minimize redness. Deeper treatments will require more healing time, and shallower treatments will require less but may also be less effective. With shallower treatments, two sessions are sometimes necessary to see optimal results. As your skin heals, you will begin to see impressive results. 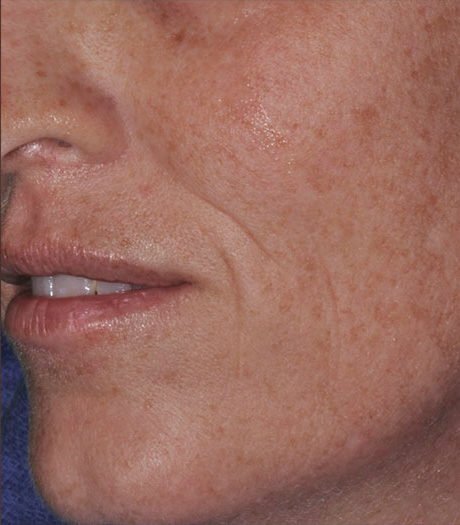 Dark spots fade, the skin tightens, scars are less noticeable and a more youthful appearance is realized. It may take several months to see complete results. Following our skincare guidelines will enhance your treatment results and can also speed healing. 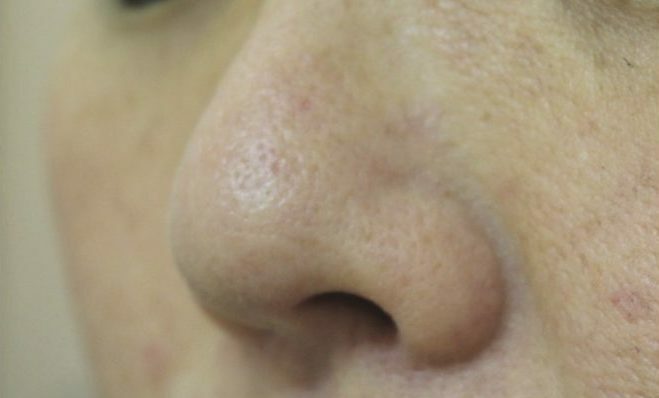 Who is Co2 Fractional Laser for? The Co2 Fractional Laser system is safe and effective for healthy adults seeking to improve the appearance, texture and tone of their skin. Patients choose this treatment to reduce and clear acne scars, pigmentation treatment, scar revisions, skin toning, as well as fine lines and wrinkles. At your free initial consult, your medical history will be reviewed and the medical aesthetician will discuss the procedure with you. At this point all questions and concerns may be addressed to ensure you are an ideal candidate for the procedure. 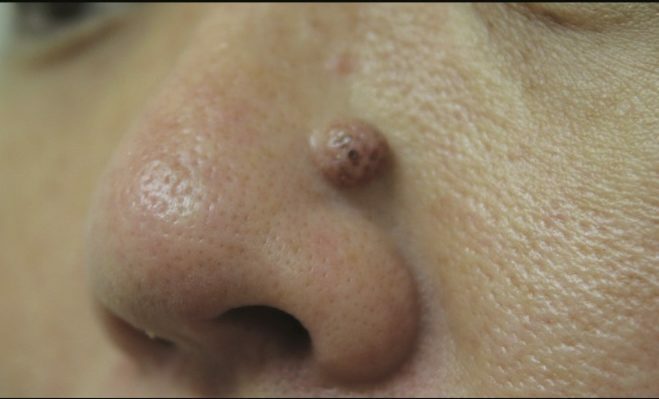 What Does a Co2 Fractional Laser Treatment Consist of? Co2 Fractional Laser treatments are revolutionary, but they do require downtime. To increase the effectiveness of your treatment while also minimizing discomfort, reduce or eliminate sun exposure two weeks before your treatment. Tanning is not advised during this time. Eat and hydrate as normal the day of your appointment, and avoid consuming any alcohol for 24 hours before your procedure. Come to our office with a clean face. If you wear contact lenses, bring your case, as you will be asked to remove them for your treatment. The treatment takes between an hour to an hour and a half. After your procedure, your medical aestheticians will discuss your post-care instructions. We will follow up with you a few days after your appointment to check on healing. If you have questions or concerns, don’t hesitate to call us. Adam and Eve Medical Aesthetics in Scottsdale is a trusted provider of innovative medical aesthetics products and treatments. We are an optimal for men and women just like you who want younger, more beautiful skin without the complications and downtime often associated with surgical procedures. Our team understands the latest advances in medical aesthetics and regularly participate in ongoing training to best understand effective products and procedures in this ever changing field. As an Allergan Diamond status facility, we maintain high standards in patient care and innovative practices and rank among the top 1% of practices in the United States. The team at Adam and Eve Medical Aesthetics invites you to minimize the appearance of scars, wrinkles and blemishes with safe and effective Co2 Fractional Laser treatments. Call us today to schedule your consultation. While not painful, there may be some discomfort after the procedure including redness, scabbing, and peeling for about two weeks. For best results, we recommend reducing or eliminating sun exposure, and refraining from tanning.